It’s always healthy to have hobbies outside of technology. My day job is being an Exchange Administrator but during my off time I like to read news and tool around with Linux. Recently though, I’ve made life changes to reduce my carbon footprint as well as to make my life healthier in many ways. These changes were initiated by my wife and have spread to myself and my son and even to our immediate family. Healthy eating and going green is a lifestyle, albeit, one that is not for everyone. Just the same, I’ve begun to chronicle my attempts at ‘going green’ at a new website called if it’s green. I’ll be investigating green technology at this blog along with topics like composting, gardening, solar power, generators, and green computing. If you’d like to check it out, please do…the most recent article is about Corky, a wireless mouse that doesn’t require batteries. I’m getting pretty used to powershell in my day to day workings with Exchange. Today however, I was helping a user out on a PC in a different department and I needed to find all of the members of a specific security group. Sure, I could remote back into my work PC and launch ADUC but I’d rather be able to query it with a single query…all from right there using her computer with the limited user account. Substitute for GroupName and put in the group you’re looking for. Hopefully this helps out. 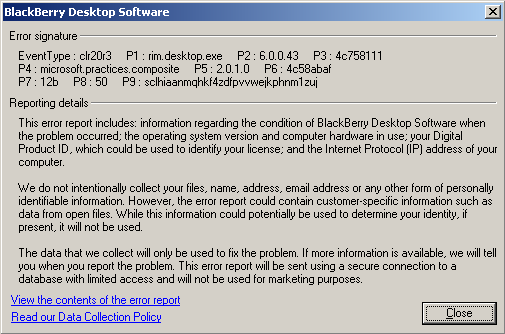 Brian Desmond’s blog has an excellent tip on how to create an ActiveSync Device Report. I’ve been looking for a way to do this and hacked together a long powershell command and then found his tip via my feedreader. I’m going to include it here in case the permalink changes but credit goes to Brian Desmond for posting it. Thanks Brian! 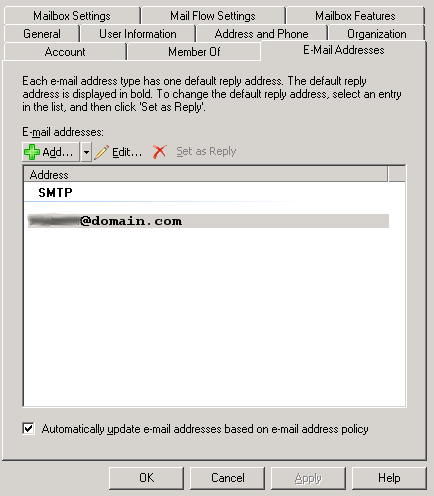 To use the above info, copy the code into a text file on one of your exchange servers and rename that file with the .ps1 extension. Next, open up the Exhcange Management Shell and use the ‘cd’ command to change directories until you are in the directory where the .ps1 file is located. Type ./Filename.ps1 and hit enter to run the script. The outputted CSV file will be located in the same directory that the file was run from.